Does PES make a solid shot at the football crown this year? Konami introduces a Trial Version of its prized footie title. The best football game this year? The winner is clear. 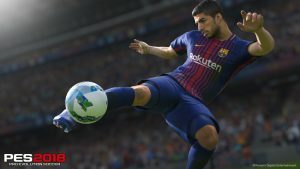 PES 2017 review round-up – the best football game this year? 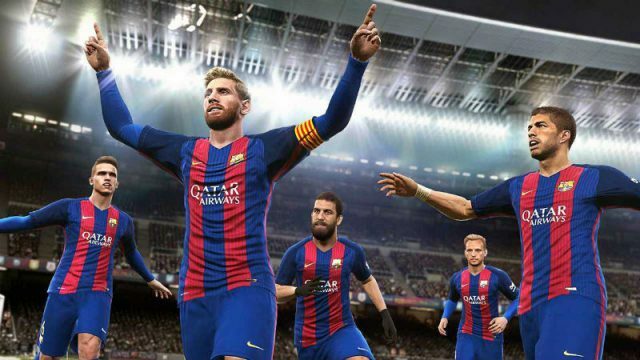 Here’s what the critics had to say about PES 2017. This is what everyday South Africans thought of the Mall Gaming Experience. nAvTV have announced a 2 month long event that will allow everyday South African gamers to compete with the best the country’s eSports has to offer. The official game for the UEFA Euro 2016 has been released for PS3 and PS4. PES 2014 – hit or miss? Is Konami’s 2014 offering worth lining up for a shot? Competition contender or footie failure? Who reigns supreme with the critics? Who will wear the footie-crown this season?